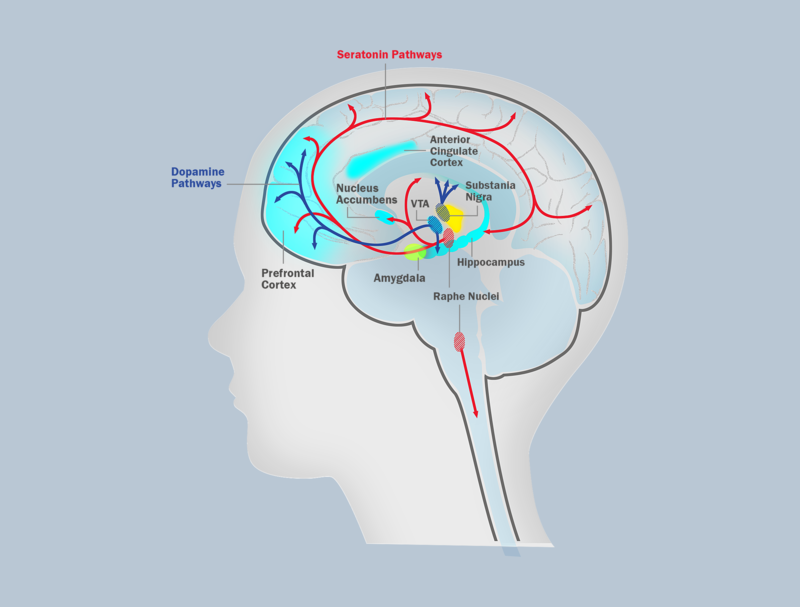 As early experiences shape the architecture of the developing brain, they also lay the foundations of sound mental health. Disruptions to this developmental process can impair a child’s capacities for learning and relating to others — with lifelong implications. 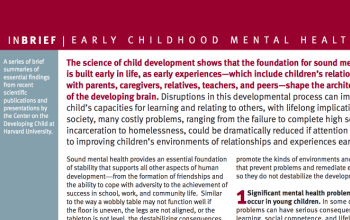 By improving children’s environments of relationships and experiences early in life, society can address many costly problems, including incarceration, homelessness, and the failure to complete high school. 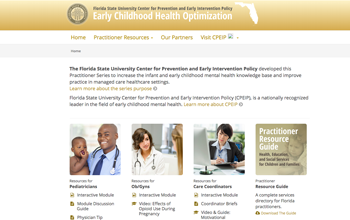 Significant mental health problems can and do occur in young children. Children can show clear characteristics of anxiety disorders, attention-deficit/hyperactivity disorder, conduct disorder, depression, posttraumatic stress disorder, and neurodevelopmental disabilities, such as autism, at a very early age. That said, young children respond to and process emotional experiences and traumatic events in ways that are very different from adults and older children. 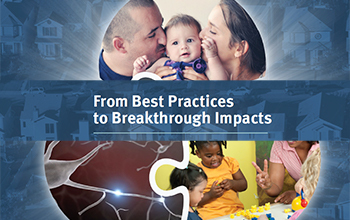 Consequently, diagnosis in early childhood can be much more difficult than it is in adults. 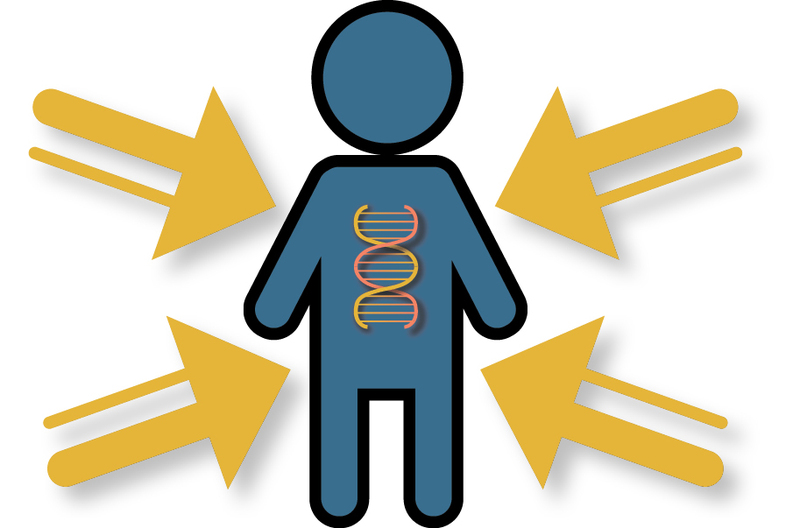 The interaction of genes and experience affects childhood mental health. Genes are not destiny. Our genes contain instructions that tell our bodies how to work, but the chemical “signature” of our environment can authorize or prevent those instructions from being carried out. 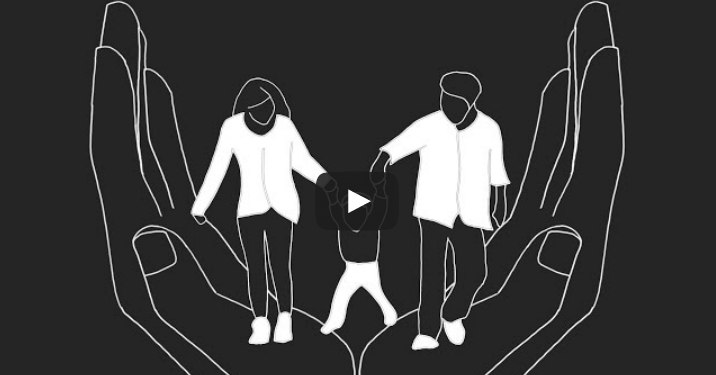 The interaction between genetic predispositions and sustained, stress-inducing experiences early in life can lay an unstable foundation for mental health that endures well into the adult years. Toxic stress can damage brain architecture and increase the likelihood that significant mental health problems will emerge either quickly or years later. Because of its enduring effects on brain development and other organ systems, toxic stress can impair school readiness, academic achievement, and both physical and mental health throughout the lifespan. Circumstances associated with family stress, such as persistent poverty, may elevate the risk of serious mental health problems. Young children who experience recurrent abuse or chronic neglect, domestic violence, or parental mental health or substance abuse problems are particularly vulnerable. It’s never too late, but earlier is better. 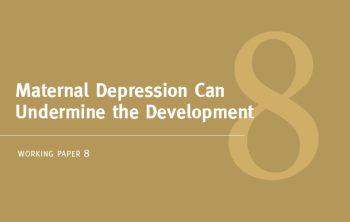 Some individuals demonstrate remarkable capacities to overcome the severe challenges of early, persistent maltreatment, trauma, and emotional harm, yet there are limits to the ability of young children to recover psychologically from adversity. 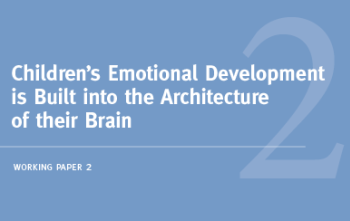 Even when children have been removed from traumatizing circumstances and placed in exceptionally nurturing homes, developmental improvements are often accompanied by continuing problems in self-regulation, emotional adaptability, relating to others, and self-understanding. When children overcome these burdens, they have typically been the beneficiaries of exceptional efforts on the part of supportive adults. 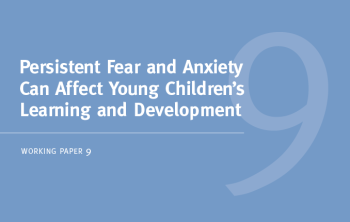 These findings underscore the importance of prevention and timely intervention in circumstances that put young children at serious psychological risk. 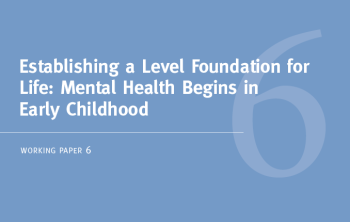 It is essential to treat young children’s mental health problems within the context of their families, homes, and communities. The emotional well-being of young children is directly tied to the functioning of their caregivers and the families in which they live. When these relationships are abusive, threatening, chronically neglectful, or otherwise psychologically harmful, they are a potent risk factor for the development of early mental health problems. In contrast, when relationships are reliably responsive and supportive, they can actually buffer young children from the adverse effects of other stressors. Therefore, reducing the stressors affecting children requires addressing the stresses on their families.